Are moisturizers all they’re hyped up to be? Yes! The best moisturizers help to prevent fine lines (especially for those with dry skin) and improve the appearance of your skin over time. We’ve all had the experience of being dry, applying a moisturizer, and having our skin look instantly better. They work to retard your skin’s natural loss of moisture. They also add moisture back in. What are the best moisturizers for my skin type and needs? Oily skin or acne: you’ll want to use a moisturizer like a gel that will hydrate (add water to) your skin, but won’t add more oil. Normal skin: you’ll want a lotion or light cream. Very dry skin: use a heavy cream that takes a minute or two to absorb into your skin. And apply it more frequently than once or twice a day. Everyone should: use a moisturizer around their eye area and on their necks because we all have very few oil glands in those areas. If you’re oily through the T-zone area: just use your moisturizer on your eye area, your cheeks, and your neck. Each of the basic types of skin is both a blessing and a curse. 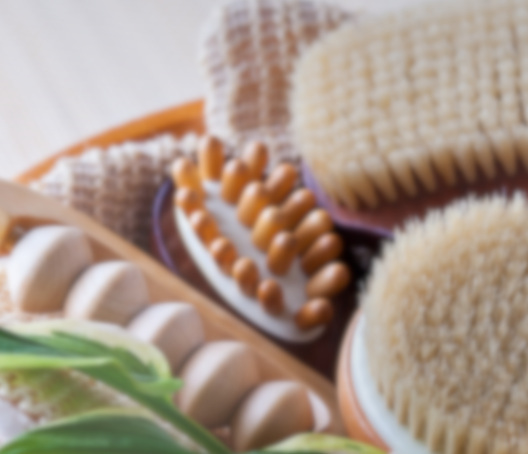 If you have oily skin, you have your own natural moisturizer and less tendency toward wrinkles. But you’ll have more of a tendency toward acne and larger pores. What specific brands and lines of moisturizers do you recommend? It’s great for those with oily skin and acne because it hydrates without oil. Men, and almost anyone with oily or acne prone skin, love this product. 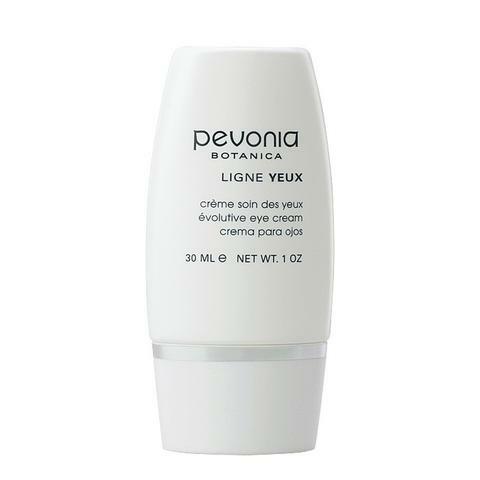 Its hyaluronic acid base adds hydration without any oil. Very light, and still hydrating. One of the best moisturizers on the market for oily skin, in my opinion. Expensive but worth it. This lightweight, pore-minimizing moisturizer is for normal or combination skin. A nice, light basic moisturizer. 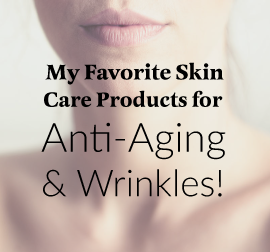 This is perfect if you are about 30 with normal or combination skin or older but not too dry. This product is very moisturizing. Stays on the skin longer than most. In my own skin care product regimen especially in dryer climates or skiing. Did you like this post? Save the pinnacle infographic to your Pinterest board to refer to it later!